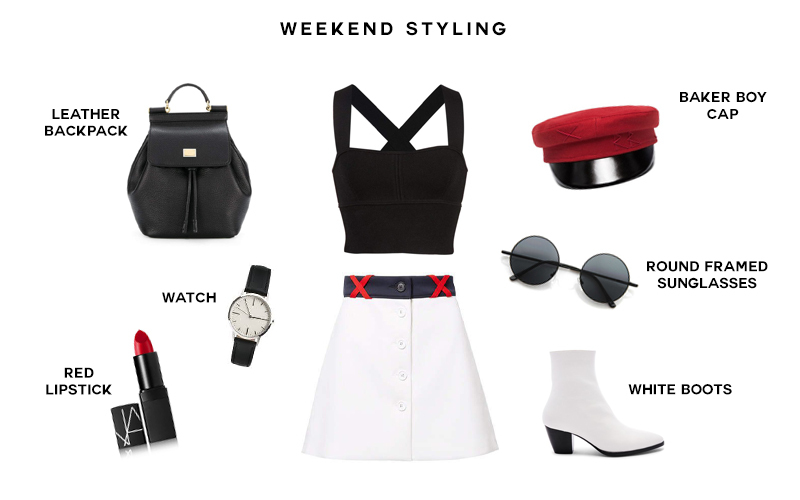 I know it's not the weekend but I haven't curated a weekend styling in so long. The reason being my 2 favourite sources closed down - Polyvore and Fashiolista. I was devastated when Fashiolista shut down because it was my favourite platform to search for clothes to curate my collages. It was in the stages of upgrading and tweaking minor changes, until one day I visited the site again only to be welcomed with a 'we'll be back' landing page and then they disappeared altogether without any warning. We all know what happened to Polyvore when SSENSE suddenly acquired the company and til this day the parent company hasn't explained to why they shut down. So with these two regular platforms gone I had nothing to work with. I did try to gather other similar sources but there wasn't much variety of items to work with or it just felt very limited. 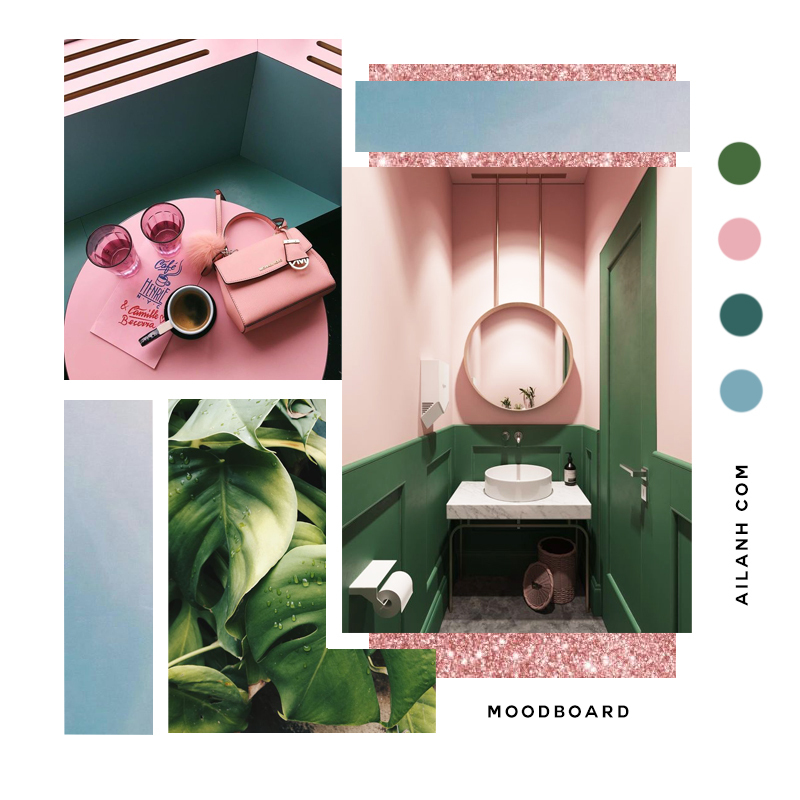 So I've been contemplating creating another Instagram account for design related posts and I'm thinking of executing pink and green shades to create a cohesive theme. I decided to whip up a mood board so I can see how well the colours work together. I think it looks quite appealing. 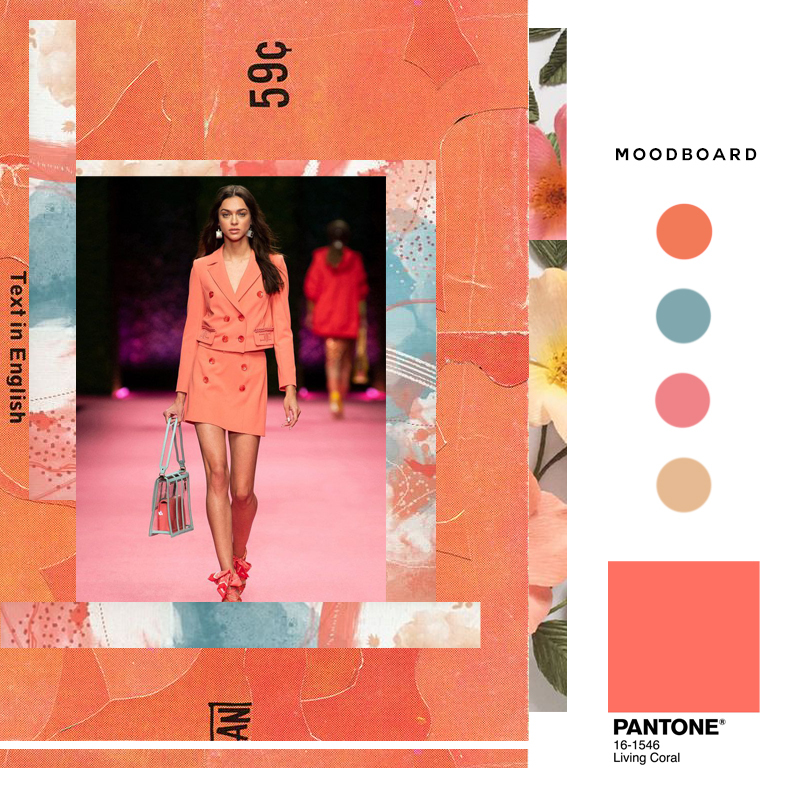 I've also thought of using Pantone's 2019 colour of the year - 'Living Coral'. K-Pop 'it girl', Jennie Kim, is back on her editorial A-game for one of my favourite fashion magazines, Dazed Korea. Dressed and accessorised in Chanel, Jennie is rightfully crowned as Korea's brand ambassador for the luxury household name. Jennie is spotted wearing Chanel's Cotton Canvas top in white. She is accessorised with Chanel's metal gold crystal belt and lambskin metal tone gloves from the brand's S/S 2019 collection. You can view the rest of Jennie Kim's editorial here.